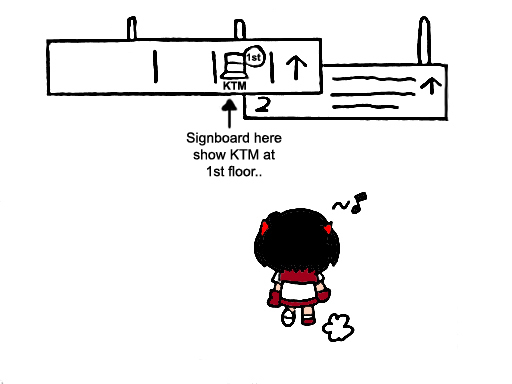 So this is how I got myself lost, in Mid Valley, by not reading the signboard properly. As for my current updates, I've been helping up on Crazygirl's upcoming wedding. With another wedding and the big project for my company coming up, it's gonna be a busy (yet fruitful) December for me! 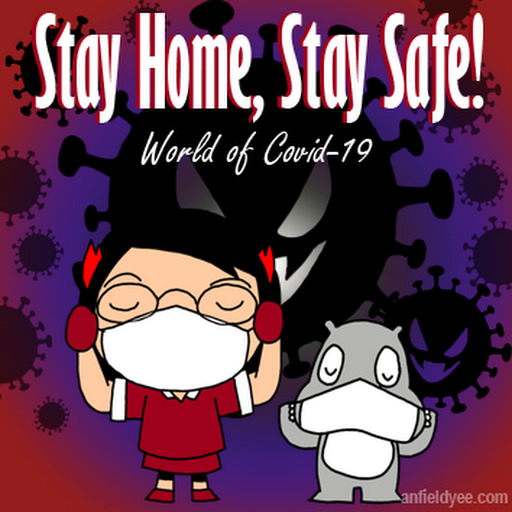 Hopefully I can finish all those pending blog posts as soon as possible. 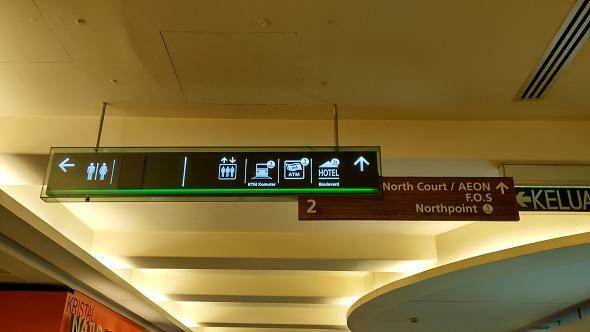 The "1st floor" indicator is so small there and people tend to miss it, I hope they can redesign the sign. 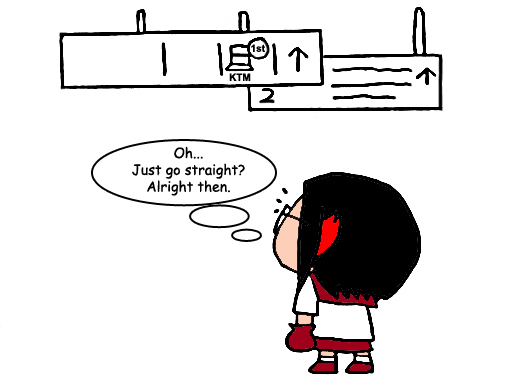 BTW, I heard that following the subway sign in Japan and Taiwan is disaster, due to the fact that they have big stations - too many railway companies, different classes of train, many routes and stops in their system. In this sense, ours is (小xN)巫見大巫. 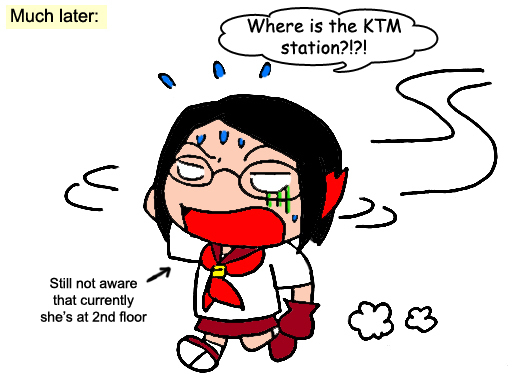 This is fun to read, sometimes I got lost in shopping mall also. as more invitations come in, you will have to start choosing which is important and worth your time. 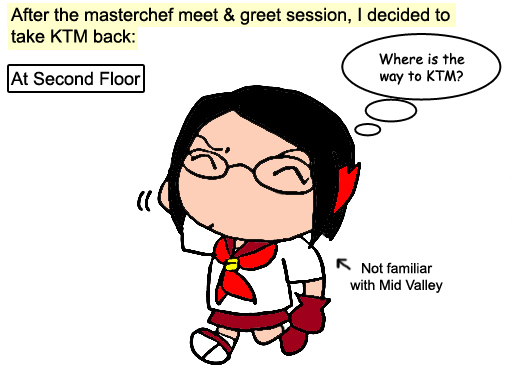 I lost at midvalley to find the KTM station also!! btw, i like your comics too ^^ keep it up! !